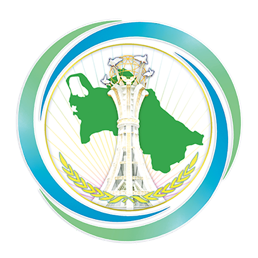 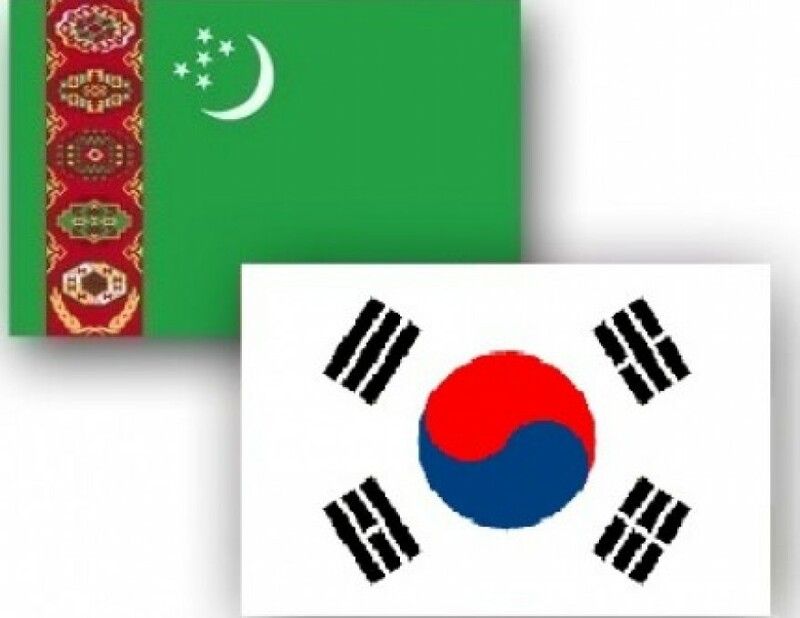 On April 16-18, 2019, the President of the Republic of Korea Moon Jae-in will pay a state visit to Turkmenistan at the invitation of President of Turkmenistan Gurbanguly Berdimuhamedov. 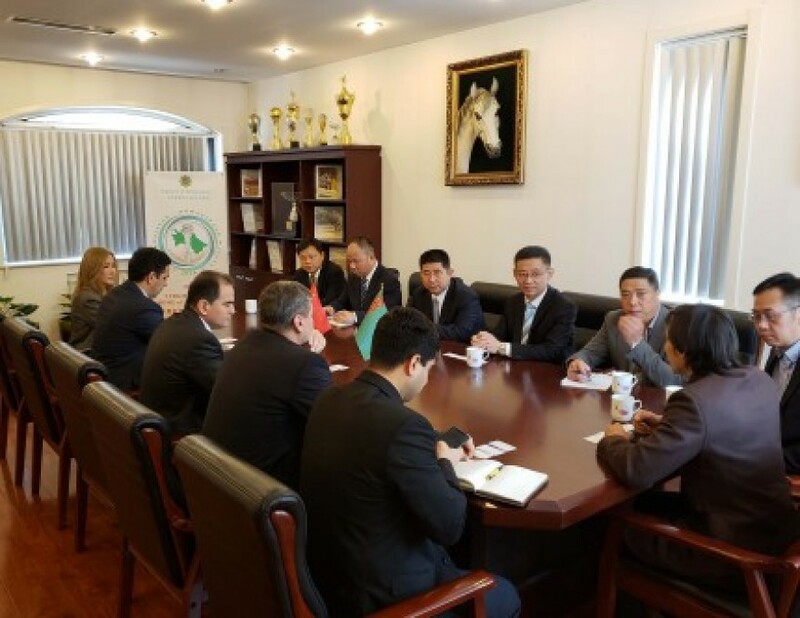 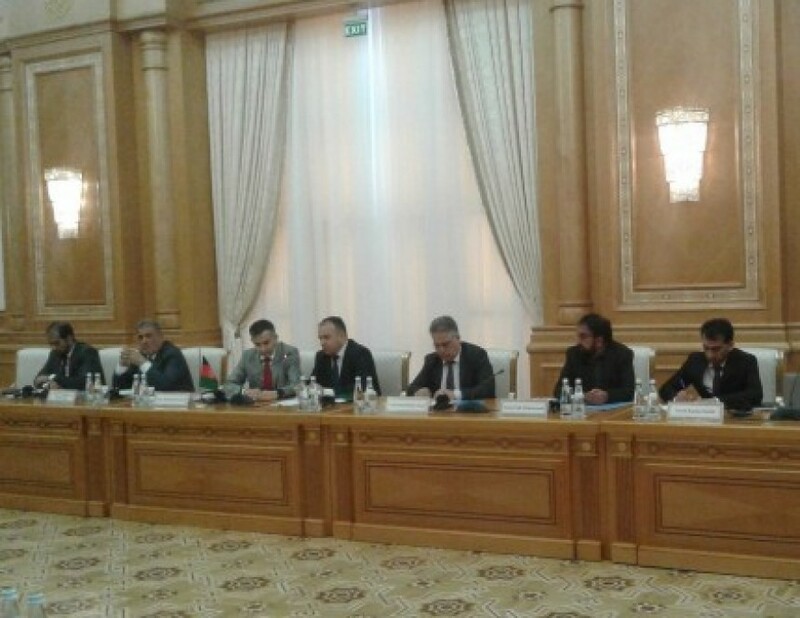 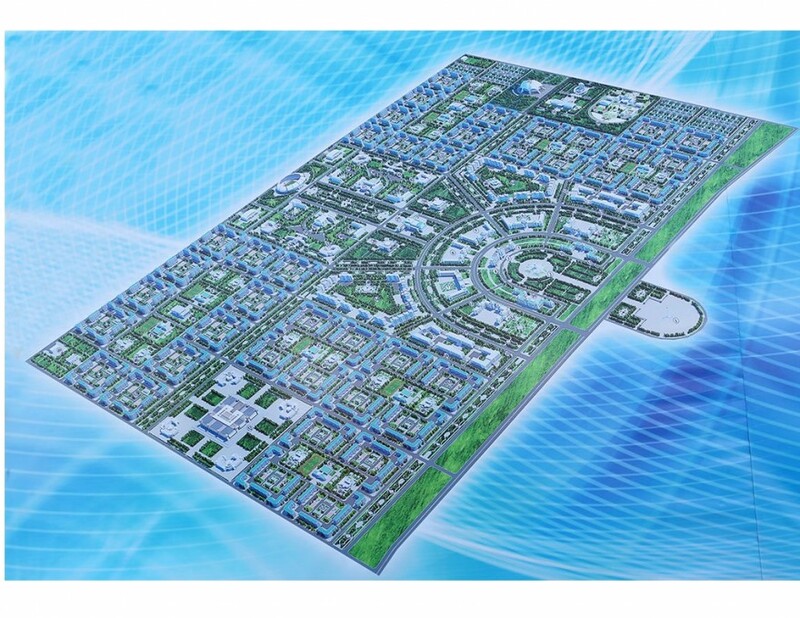 The leaders of Turkmenistan and the Republic of Korea will have high-level meetings within the framework of the visit. 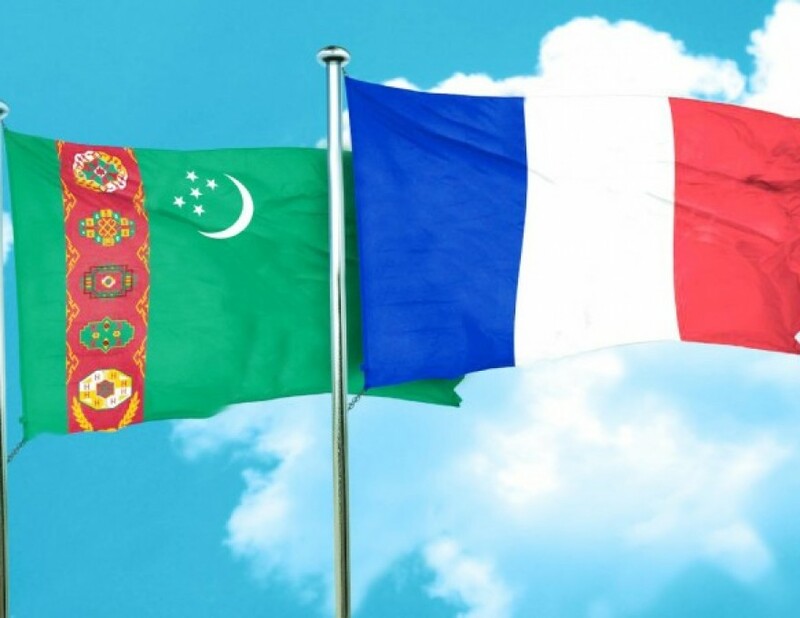 On April 12, 2019, Ambassador Extraordinary and Plenipotentiary of Turkmenistan to the French Republic Shohrat Jumayev presented to His Excellency Emmanuel Macron, President of the French Republic his credential letters as Ambassador Extraordinary and Plenipotentiary of Turkmenistan to the French Republic (with the residence in Parıs).